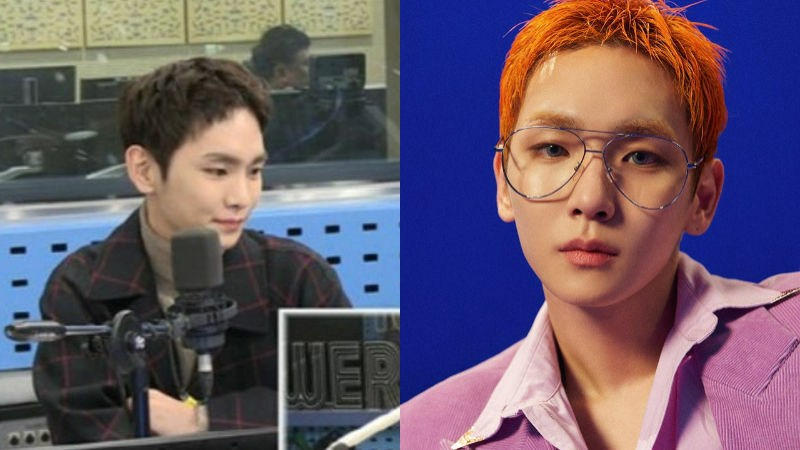 K-pop boy group SHINee's member KEY talked about debuting as a solo artist for the first time in 10 years.  On November 8 episode of SBS POWER FM's radio show 'Choi Hwa-jeong's Power Time', KEY was invited as a guest. During the talk, the host Choi Hwa-jeong asked, "I heard that you are having your solo debut stage tomorrow. Do you feel the same as the time before making debut as SHINee?" KEY answered, "It feels quite new, actually. It sort of feels similar, but different at the same time." He added, "Yes, I do feel nervous. I think I'm more looking forward to meeting fans, though." Cho Hwa-jeong then asked, "Your fellow group member TAEMIN made his solo debut before you. Have you thought about releasing your solo album when you were watching him doing so?" KEY replied, "I definitely have. Our company and I have continuously discussed the matter, but I was way too busy with my schedule. I also wanted to know more about myself before making debut as a solo artist." He continued, "So, I waited for some time. I felt like the time has come now." Meanwhile, KEY released his first solo single 'Forever Yours' featuring singer SOYOU on November 6.